Did I just say giveaway? 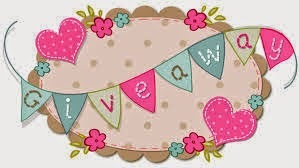 I have decided that I will giveaway a collection of pamper products to one of my lucky readers when I hit 25 followers. I'm going to be buying little bits and bats to put in the prize each week and I will choose one follower at random to receive the prize.